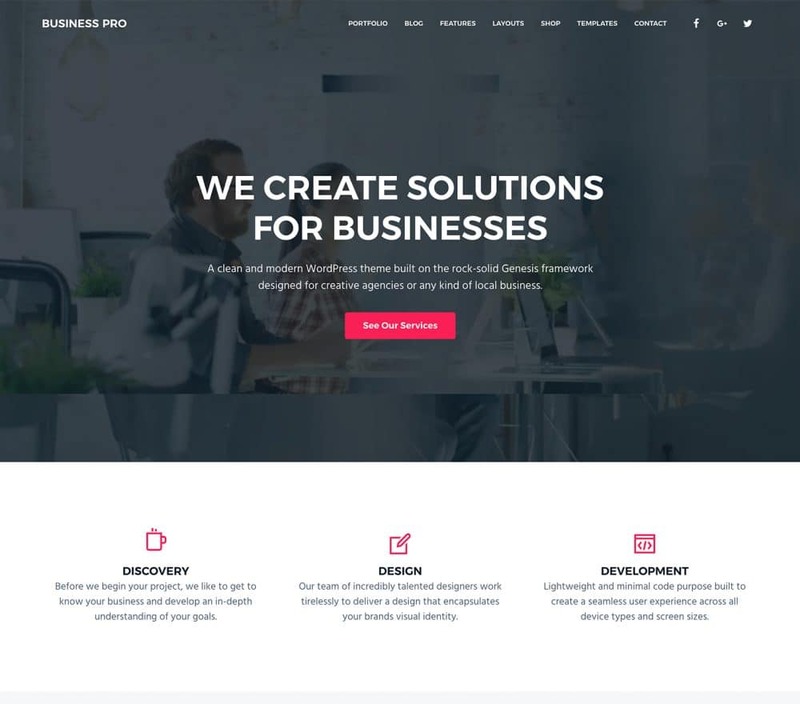 Most of them aware of the fact, StudioPress the popular premium WordPress theme provider was acquired by WP Engine and now, the hosting company started offering Genesis Framework free for all WP Engine customers. 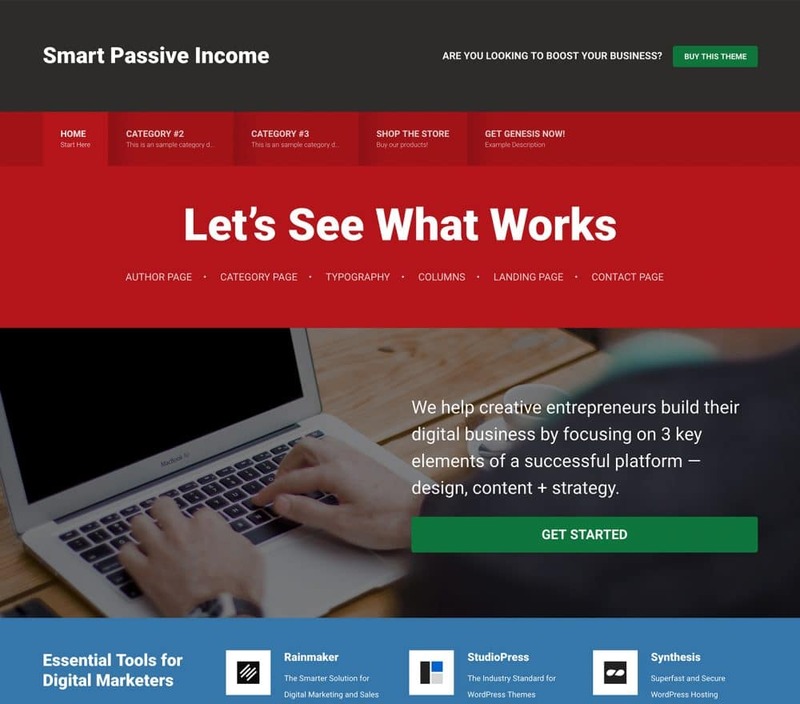 StudioPress Themes are known for its versatile, retina ready themes and while writing this article, there are 35 WordPress themes available for WP Engine customers to download and use it on their sites legally. The Non WP Engine customers needs to spend $499 to get access to all StudioPress themes or atleast need to pay $99-$149 per theme but WP Engine made Genesis Framework free for all its existing and new users. Coming to the fact, Genesis Themes powers more than 500,000+ WordPress sites across various niches from blogs to enterprise sites. Genesis Themes is one of the popular WordPress theme framework with comes with an excellent SEO compatibility, fast loading and modern themes powered by an complete US based customer support. Here comes some of the popular WordPress Themes designed by StudioPress team. 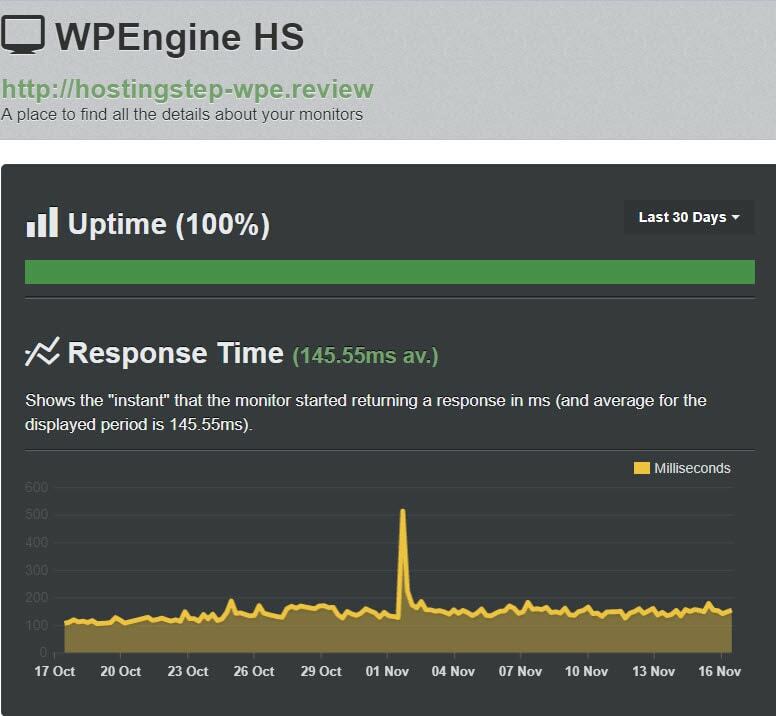 WP Engine was the first managed WordPress Hosting company I tested for Hostingstep and the results are super impressive with 140ms loading time and 100% uptime on an average of three months when I tested during Q2, 2018. You can learn more about WP Engine through our reviews and for a limited time, you can get 20% OFF on first billing period with WP Engine. You can use our exclusive link and at the checkout enter the coupon "WPE20OFF" and get four months additional when you pay for annual billing. There is no additional charges for StudioPress themes and you'll get access to genesis framework for free in your portal.